So I realized it’s been ages since I did one of my “Coffee Time” posts. My dad of all people pointed it out to me over the holidays and told me I should bring it back. First, let’s recap some of my favorite recipes from the month! Apparently facebook hates me right now and people don’t ever see my recipes in their timeline. If that’s YOU, be sure to like, comment and share so facebook knows you want to see my stuff. If you don’t want to miss a post, you can also sign up for email updates (you’ll only get one when a new recipe is published)! I started the year with these Skinny Banana Chocolate Chip Muffins. You won’t even miss the extra fat and calories, these are delicious! We celebrated my daughter’s birthday with some Glazed Blueberry Donut Muffins. These freeze well too! I admitted my obsession with hummus when I shared this Spinach Artichoke Hummus recipe. Also some great hummus making tips! Using frozen herbs you can create delicious salads and homemade dressing! This Southwest Chicken Salad and Avocado Dressing was a huge hit in our family! Know what you eat! Create your own seasonings, like this Homemade Taco Seasoning recipe. I use it in all our taco recipes…. 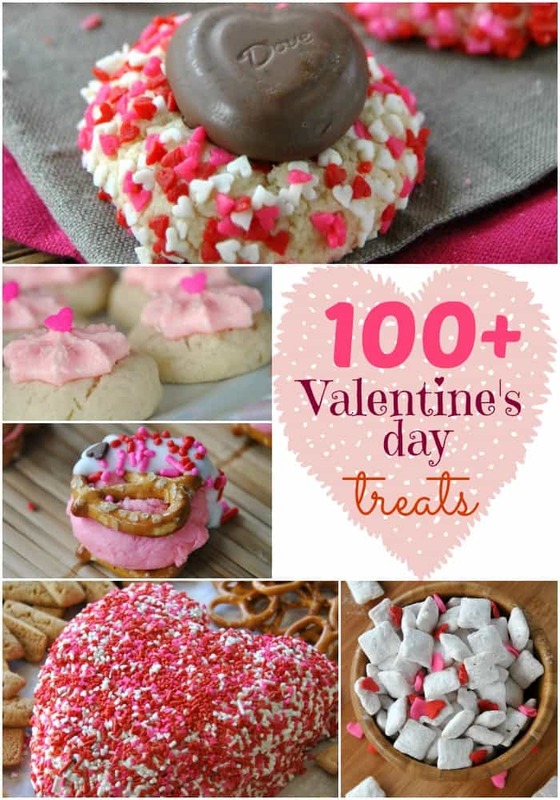 Let’s celebrate Valentine’s Day with this super yummy Cherry Chocolate Chip Cheeseball! I talk about moderation and healthy eating in this post, then I share some Hot Cocoa Muddy Buddies. It totally makes sense. Every month should include a new fudge recipe. I think this should be a goal. For now, enjoy this Peanut Butter Lover’s Fudge! I fell in love with Sweet Potato Fries. And “nailed” the sweet and spicy Cinnamon dipping sauce! So those were the top posts for January! But, in case you were wondering, I also shared a Healthy Taco Dip, Buffalo Meatballs, a Skinny Caramel Mocha recipe, Sausage Tortellini Soup, a Green Monster Smoothie, Spicy Roasted Chickpeas and Skinny Pumpkin Energy Bites. I’m not sure if I’m hungry or full after rounding all those up! It was a busy month, but I hope you all enjoyed my healthy twist here on Shugary Sweets. Speaking of Healthy…here are a few healthy recipes from my friends that have caught my eye this month! 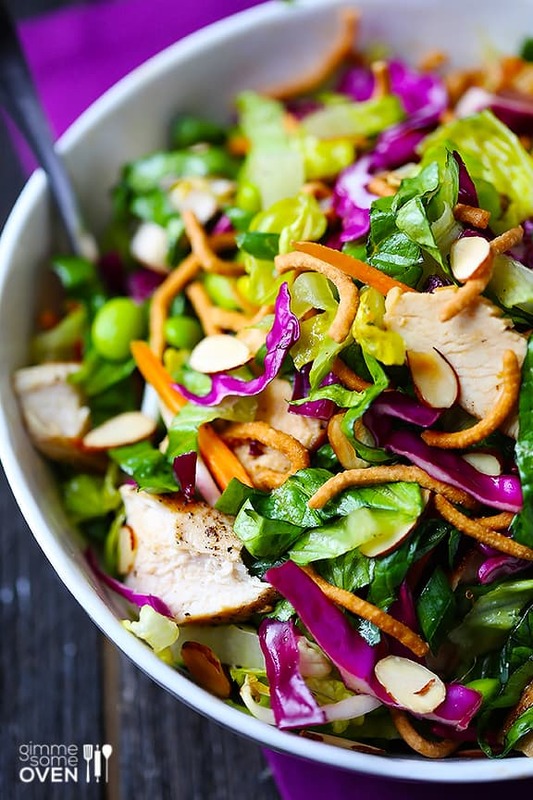 This Lighter Chinese Chicken Salad from Gimme Some Oven really caught my eye on Pinterest. 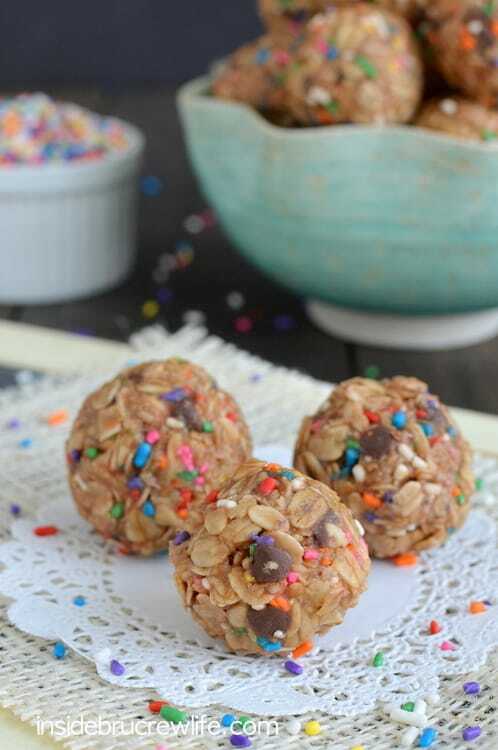 Skinny Peanut Butter Granola Bites from Jocelyn sound like the perfect post workout snack! 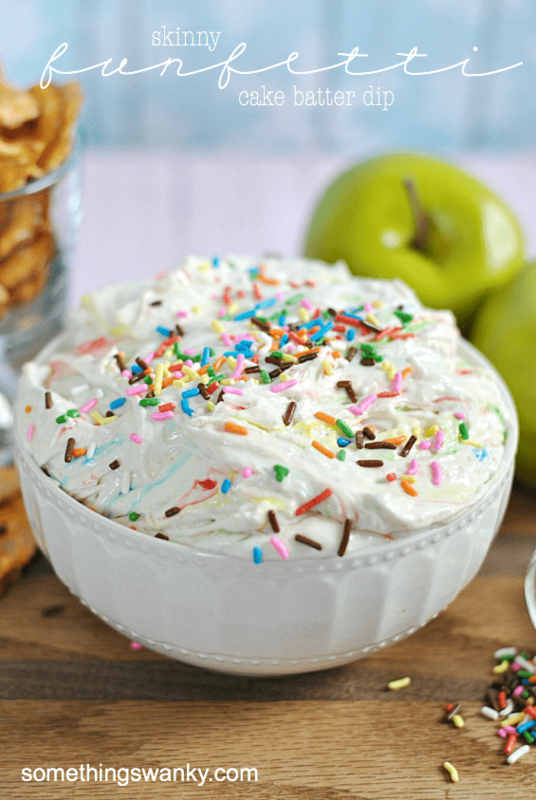 Ashton made some Skinny Cake Batter dip….which makes me happy with all those SPRINKLES!!! 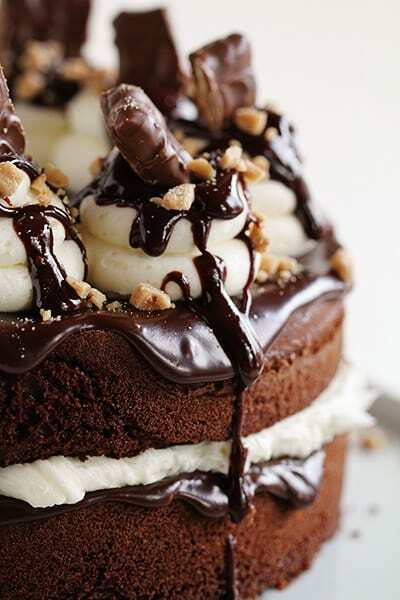 Of course, this is Shugary Sweets, so let me share some SWEET recipes from around the web too! Everything in balance, right??? 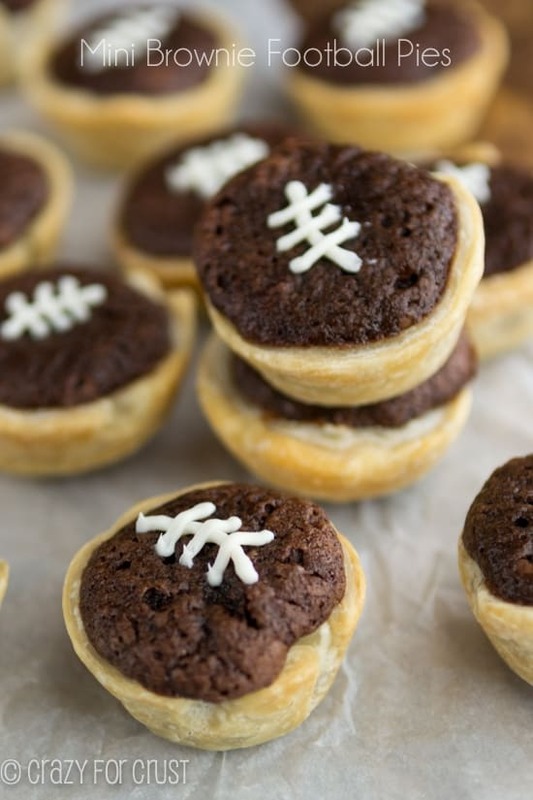 Not only are the Brownie Football Pies from Dorothy SWEET, but they are perfect for the Super Bowl this weekend! Really. Is a description necessary about why I love this Heath Bar Cake from Amanda? I love pink! These Soft m&m Cookies from Averie spoke to me the minute I saw them! Have you seen the new OREO’s yet? I was lucky enough to try them last week! If you follow me on Instagram you may have seen my photos! They will be available in US stores Feb.3. I think I like the Marshmallow Crispy a little bit more than the Cookie Dough (which surprisingly tastes more like coffee to me!). But, I’d have to try them again to be sure!! 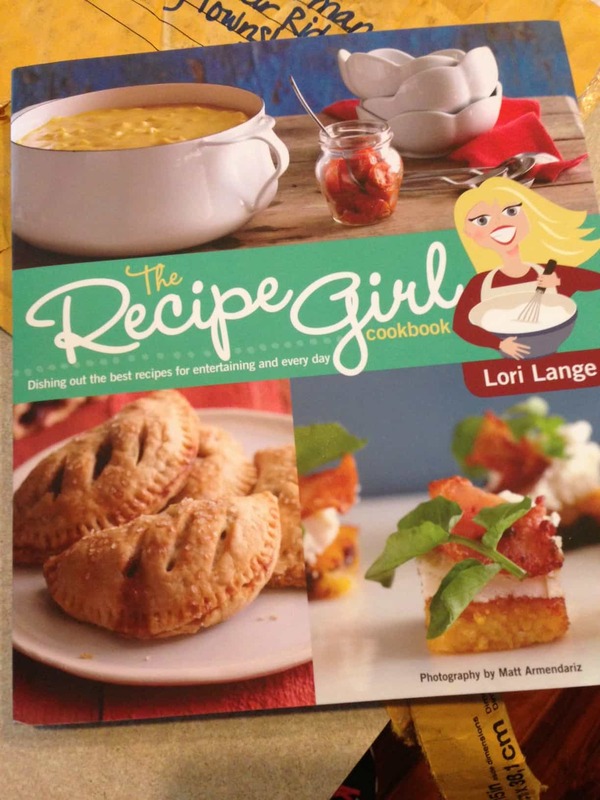 Have you picked up a copy of the Recipe Girl cookbook yet? I’ve seen it on Amazon and at Target! I just got a copy and can’t wait to start cooking. The Peanut Butter and Jelly muffins, Sweet Lemon-glazed drumsticks, and Gorgonzola smashed potatoes are calling my name! Stay tuned in February, I’ve partnered up with Lori (RecipeGirl) to give away a copy of the cookbook to one lucky Shugary Sweets reader! It’s no secret that I love cheese. When Cabot sent me a package of cheese (again, do you follow me on Instagram?) I wondered what to do with this Horseradish flavor. If you’ve ever had it, let me know in the comments below how I should use it (I’m not a fan of eating it straight up)! So this month I joined the 10,000 Kettleball Swings challenge. Yes, 10K swings in the month of January. I started off great, and admittedly, with traveling last week and some crazy weeknight swim meets I’ve failed at completing this challenge. But it’s okay. I’m starting over for the month of February! I feel great doing this every day! I love keeping my kettleball in the living room and setting my timer for the top of the hour. Each hour during the day, I would try to stop what I’m doing and pound out 100 swings. Woah. I’ve also been doing some P90x, running on the treadmill, and Jillian’s 30 day shred. I vow to kick it in a little harder in February. I’ll keep ya posted how it goes! 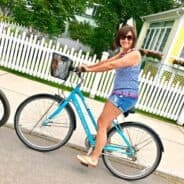 I’m still getting my monthy fix from Stitch Fix. If you haven’t heard me talk about it before, it’s an online personal styling service. 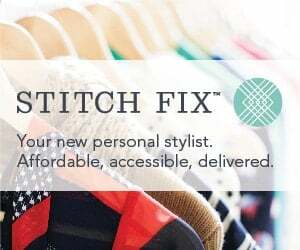 You sign up, fill out a style profile and schedule your first “fix.” It gets delivered to your home and you have the luxury of trying the items on at home (with all your other wardrobe accessories)! It’s been great to try on a shirt and know immediately if my sweater matches, or if it looks good with a certain pair of shoes! I’ll try to get better at sharing some of the actual pieces I purchase! Looking for some dinner inspiration? 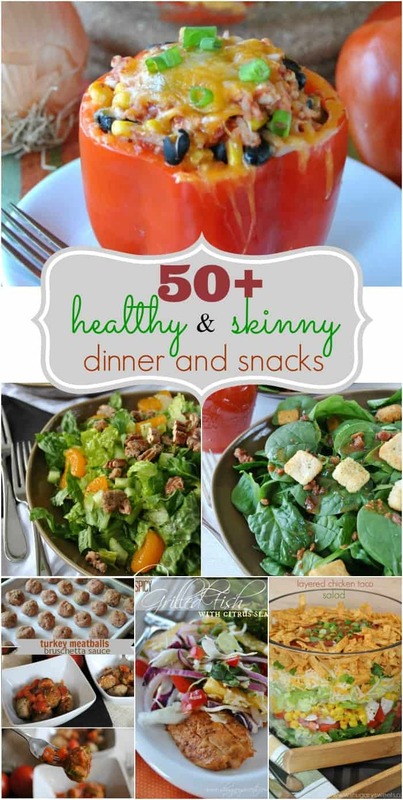 Here’s a list of over 50 menu ideas! 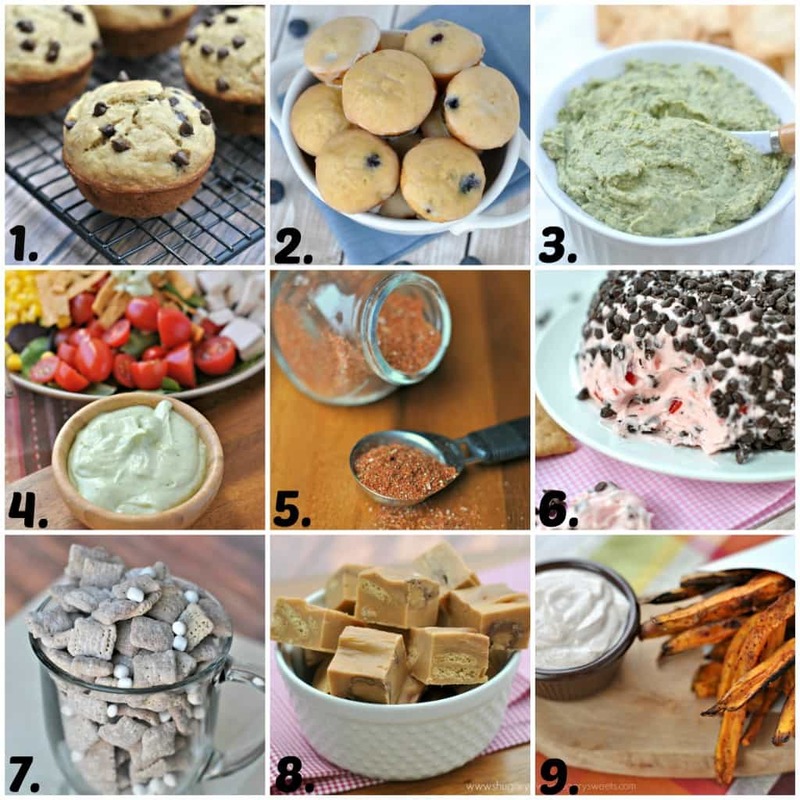 Some of my favorite healthy recipes from my blog, as well as around the web. Be sure to check them out as you plan your menu! And of course Valentine’s Day is coming. 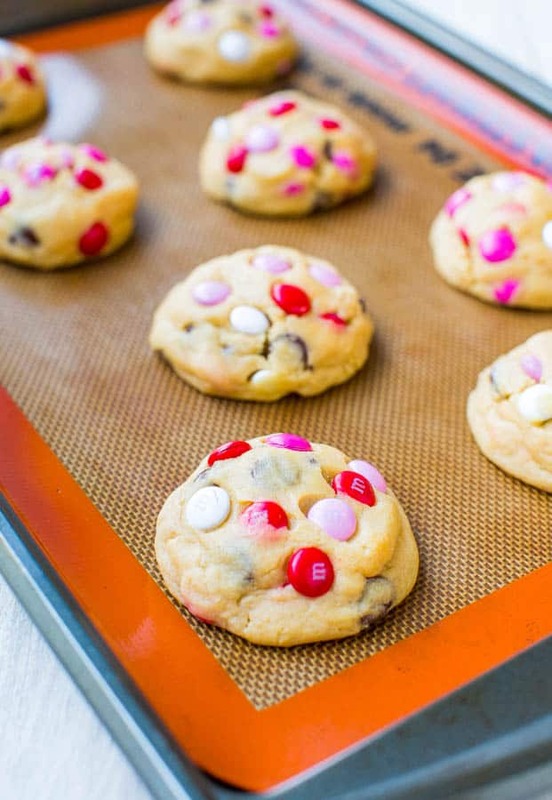 Here’s a great list of delicious treats you can make for YOUR loved ones! It’s been fun catching you up on my month! I’d love to hear what you’ve been up to this January! All of these recipes look so good Aimee! Thanks for sharing some great ideas! Looks like you have been super busy this month! I like the style & content of your “ramblings” post! 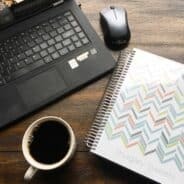 Will like your Facebook page from my personal account as one way to keep an eye out for future good stuff (my food blog is there on FB at /cookingchat if you’re interested). all the food here sounds good, the Southwest salad & sweet potato fries sound especially good to me! Thanks David for stopping by!! I love your ramblings! So much great info! I have to admit to stopping in my tracks when I read Sweet Potato Fries! And the kettle ball? 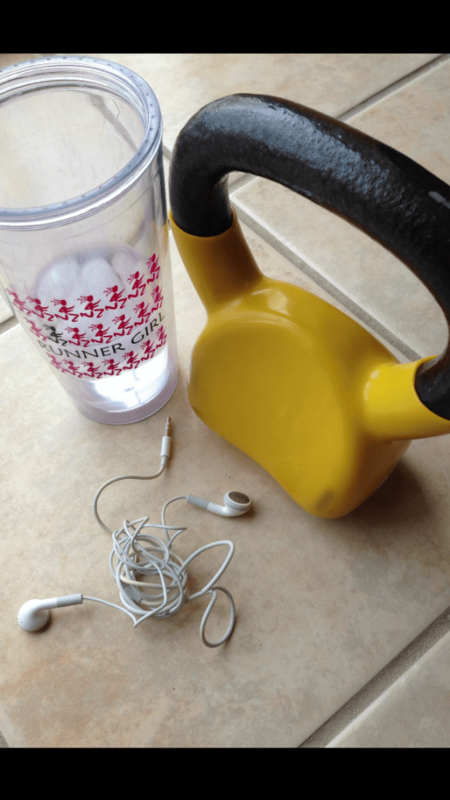 Ugh…such a great workout. I haven’t done it in AGES. I need to get back on that! You love my ramblings? That’s so good to hear! Kettleball, I have a love/hate relationship, LOL!! I know, I love writing these sorts of posts too but who has the time to do it every week!!?? Love hearing the ramblings. Thanks for including my football pies! 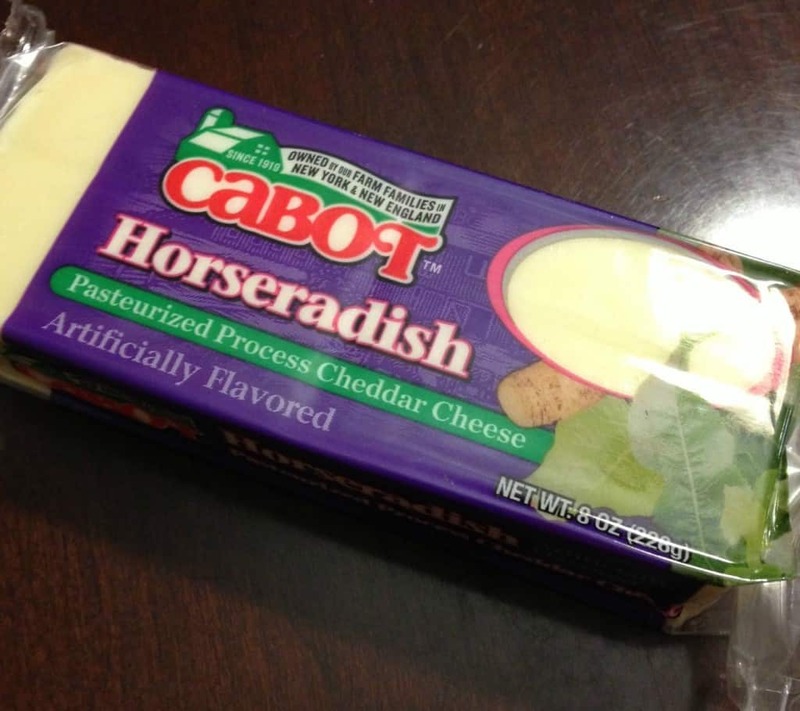 Horseradish cheese?!? YUM! And I’m totally making your spinach artichoke hummus for the super bowl party we are going to – combines 2 of the favorite things – spinach and artichoke dip with hummus. Perfect! Enjoy the hummus, it’s one of my favorite flavors! I love the thought of doing a monthly rambling! It gives us a chance to see what you have been up to in case we might of missed something. I’m thinking the only thing I missed was the cheese. Seriously I could never eat it because I don’t do horseradish! Thanks Aimee, that means A LOT!! Have a great weekend! Amy, it’s been ages since I’ve commented, but still stalk your blog daily! I loved everything about this post! And those new oreos are calling my name!! I stalk you right back 🙂 I don’t know why I stopped commenting everywhere lately, but I love to follow on Bloglovin! Those sweet potato fries are still on my mind! I think a trip to the grocery store may be in order. . .
We tried and loved your Southwest salad. I’m trying to think of a way to make the dressing a little thinner and substitute something in place of the oil. Do you have any suggestions? You could use lemon or lime juice in place of the oil, to help thin it out. It would change the flavor, but I bet it would be tasty! I love posts like this Aimee! I never take the time to do it but I really appreciate those that do 🙂 It’s fun to get a “sneak-peek” into your life. 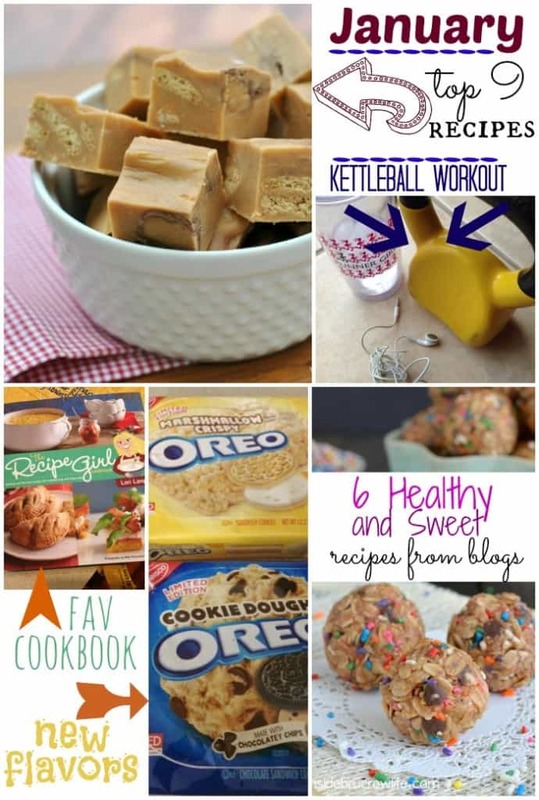 I really do want to try the kettleball. I need to pick one up this week! Thanks Trish. I love writing them, but every week is hard!! I think monthly will be fun 🙂 As for the kettleball, seriously try a swing challenge!! I love that bright colourful salad from Ali, and all your recipes this month were amazing! Facebook really is lousy right now, isn’t it? 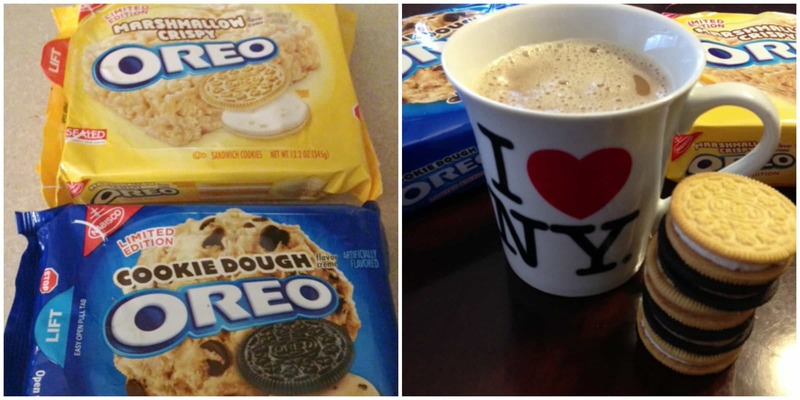 Cookie dough Oreos are so genius! But they taste like coffee? Hmm, well, coffee cookie dough Oreos doesn’t sound that bad either 🙂 These posts are so fun to read, thanks for putting them together!